A Southwest Houston home is not a home because of its room dimensions or the color of the walls. It is about how you feel when you walk through the front door of your Texas Estate and the way you can instantly envision your life unfolding there. At the Houston Based Extraordinary Realty Group, it is about more than just Houston real estate. It is about your life, your dreams, and your future. Contact a Houston Realtor Today! Looking for a Southwest Houston Home? A Southwest Houston or Southwest Houston Suburb home search on the Internet will yield millions of results ranging from informational sites that give home values of Southwest Houston Real Estate, to Southwest Houston Real estate agents touting their services. If you are reading this, then you have found one of only a few Houston Real Estate Groups with one hundred percent guaranteed service. Want Southwest Houston Homes with Value? 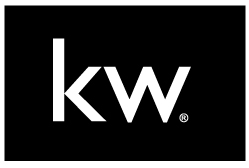 Different by design, Keller Williams Realty takes a different approach to real estate, one that is built on personal touches, win-win deals and positive results. A Southwest Houston Home or a Southwest Houston Suburb Home’s value can rise and fall, knowing when it is the right time to make a move is the job of your Houston Southwest real estate agent. That is where we come in. Extraordinary Realty Group utilizes the latest technologies, market research and business strategies to exceed your expectations. More importantly, we listen and that means we find solutions that are tailored to your home sale needs all done and one hundred percent guaranteed in Southwest Houston and surrounding Houston suburbs. The worth of your home in Southwest Houston is different from block to block. Areas like Braeswood/Stella Link, Fondren Southwest, Greenway Plaza, Gulfton, Meyerland/South Post Oak, Reliant Park/South Loop, Rice Village/Texas Medical Center, Sharpstown, Uptown, Bellaire, Southside Place and West University Place are our specialties. Our Southwest Houston Realtors can assure you that you stay informed when buying a house in Houston. Houston Home & Real Estate with Guaranteed Service. How many Southwest Houston Real Estate agents do you know that Guarantee service? For that matter, how many real estate agents guarantee their services period? “How we can help?” is the motto of our Houston Real Estate Agents. We know our role is to help you find the perfect home and to not stop searching until we found the perfect real estate for you. Houston is the fourth largest city in America, and those searching for a home are left feeling like a number by most real estate agents. 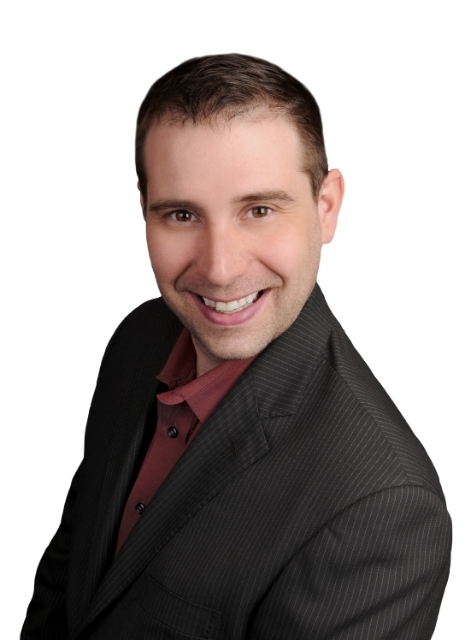 At Extraordinary Realty Group we don’t treat you like another customer, we treat you like the only customer! Start Looking for Southwest Houston Home. Before contacting our superior Houston real estate agents, you can begin looking at Southwest Houston home values and Southwest Houston home for sale now! You can even start finding out how much your Houston home is worth today! We thank you in advance for starting your real estate search with us. This website is full of information on Southwest Houston Real Estate and Southwest Houston Suburbs Real Estate for you, whether you are looking to buy or sell. After you have had the chance to review this information, contact us, your official Houston Realtor, so we can tell you more about how we can help.